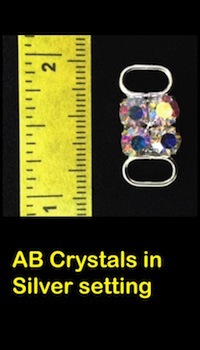 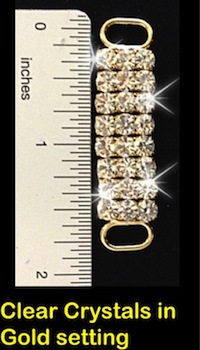 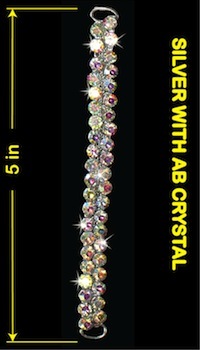 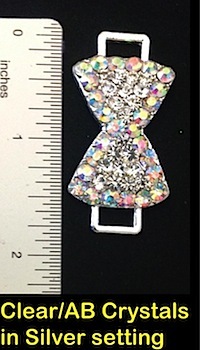 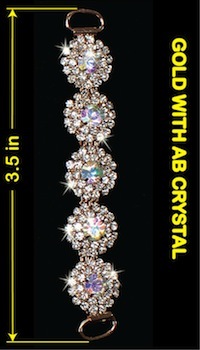 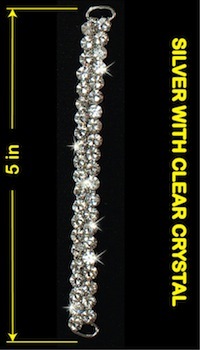 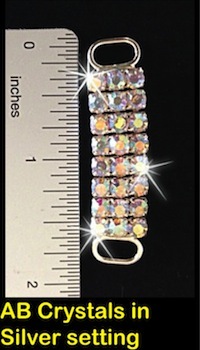 Lucky Streak is covered in your choice of color AB crystals. 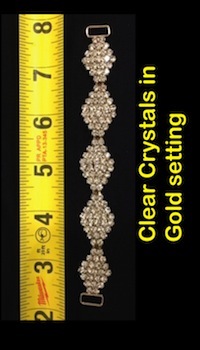 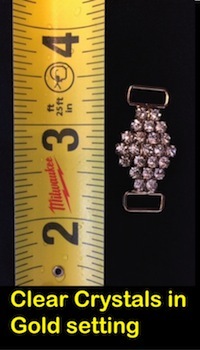 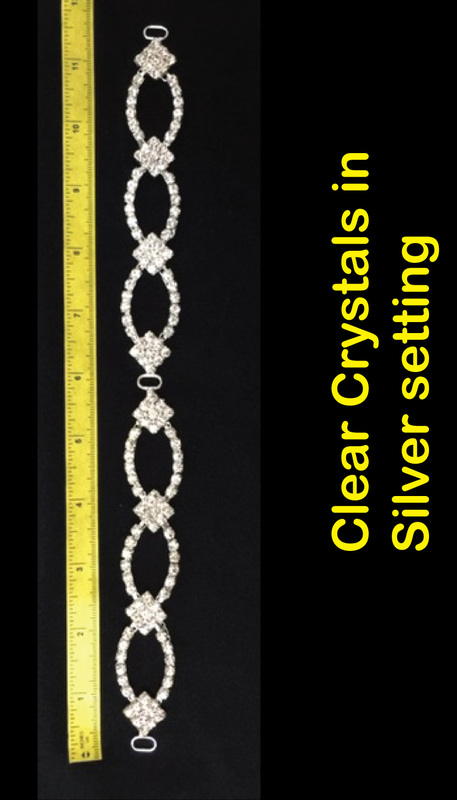 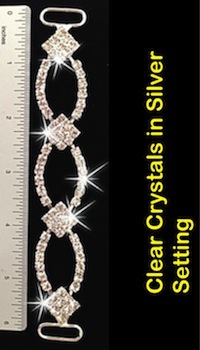 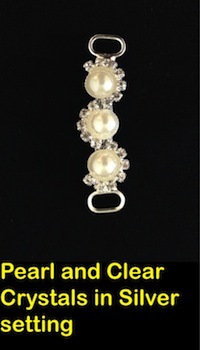 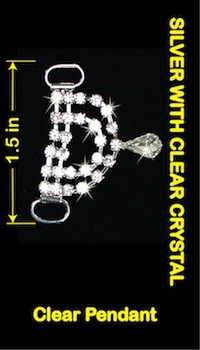 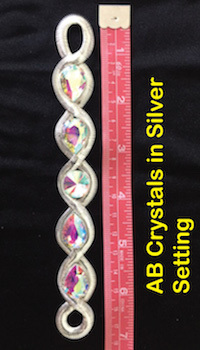 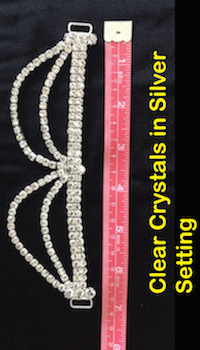 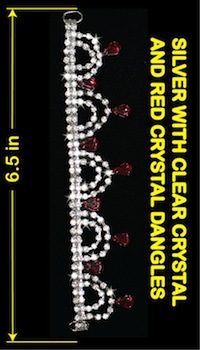 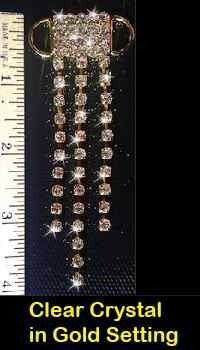 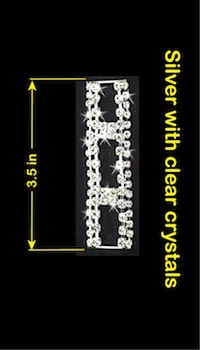 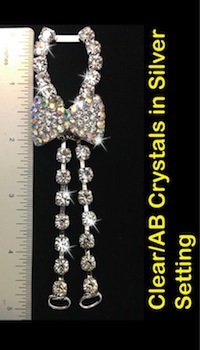 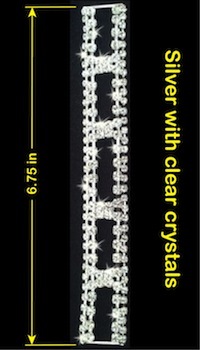 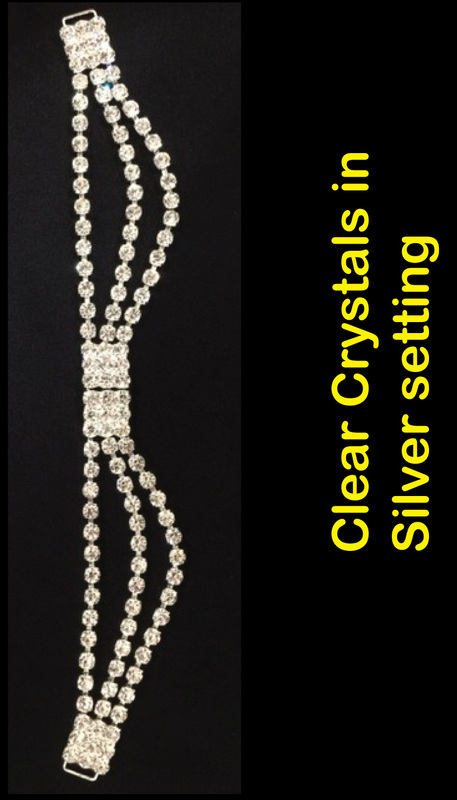 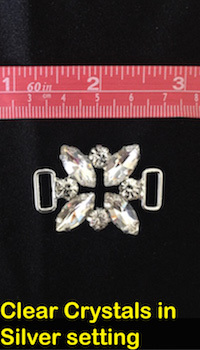 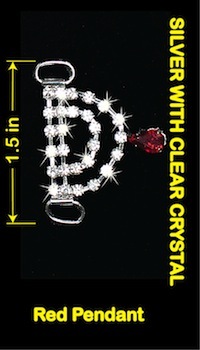 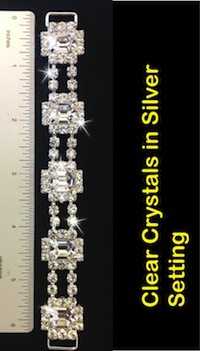 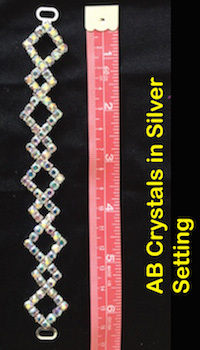 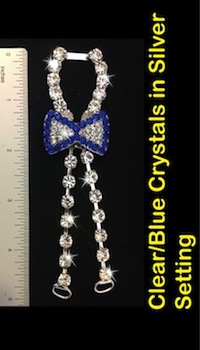 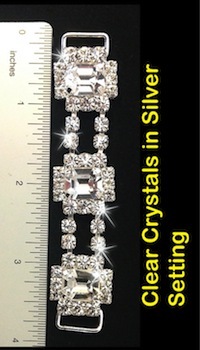 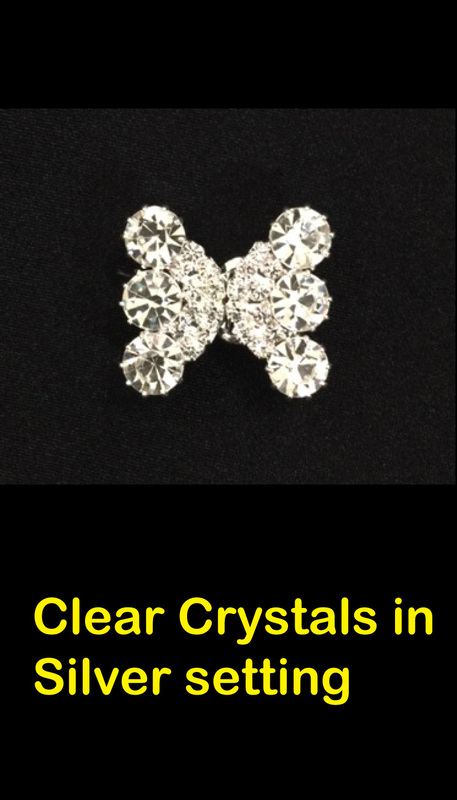 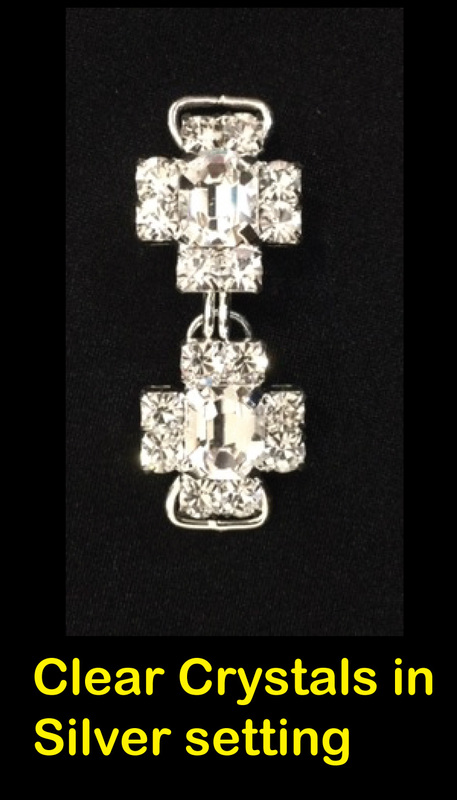 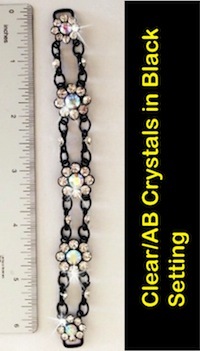 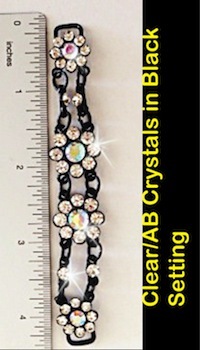 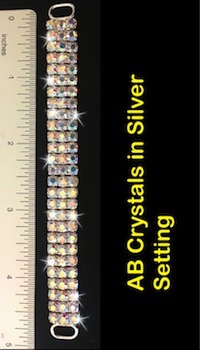 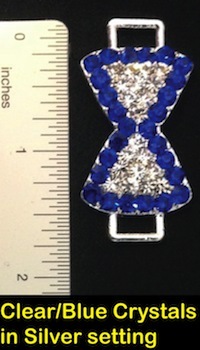 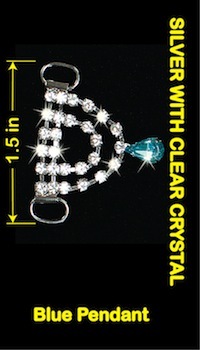 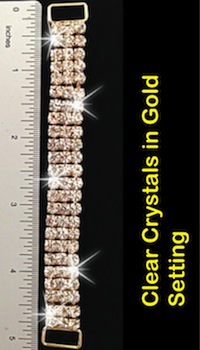 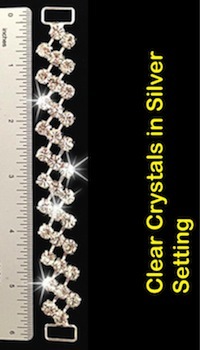 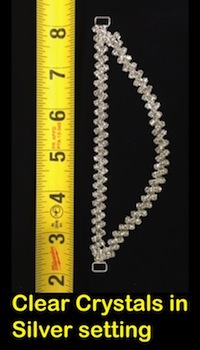 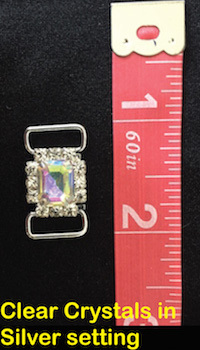 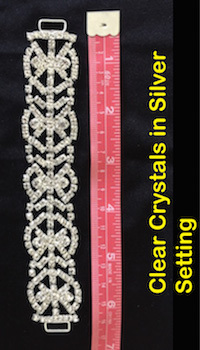 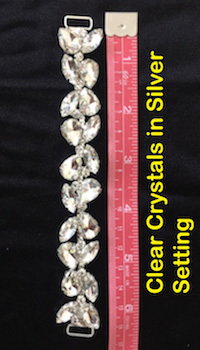 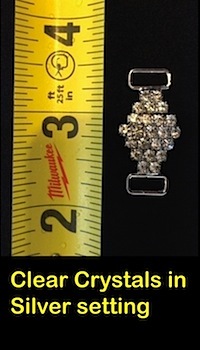 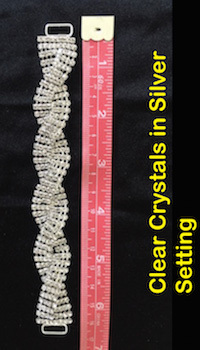 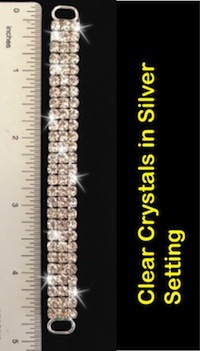 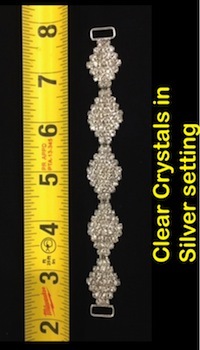 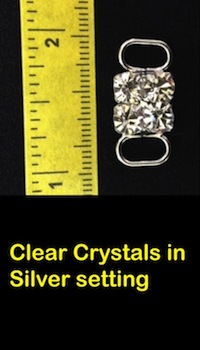 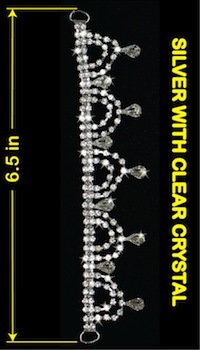 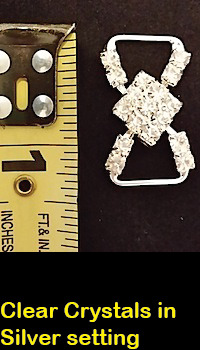 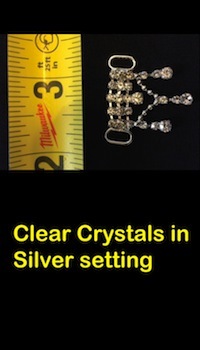 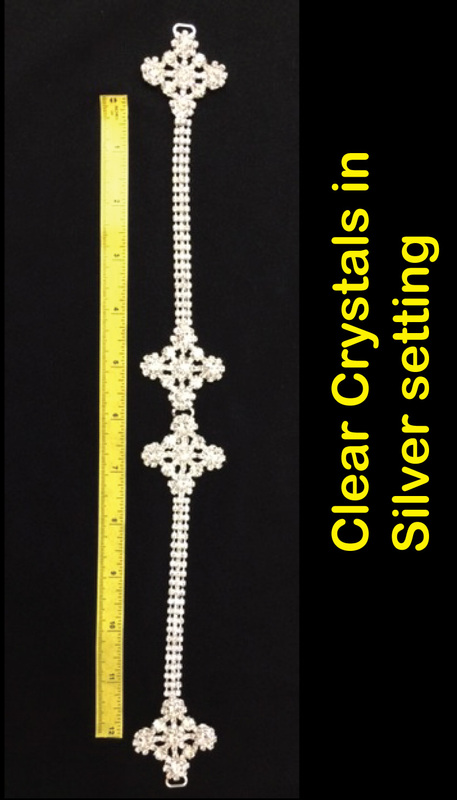 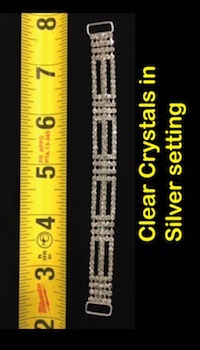 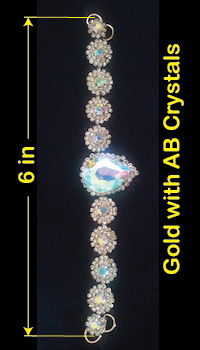 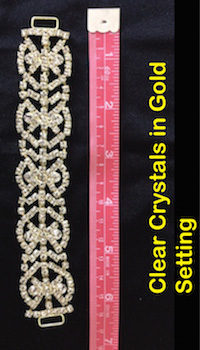 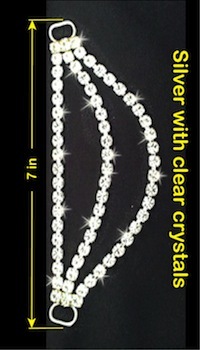 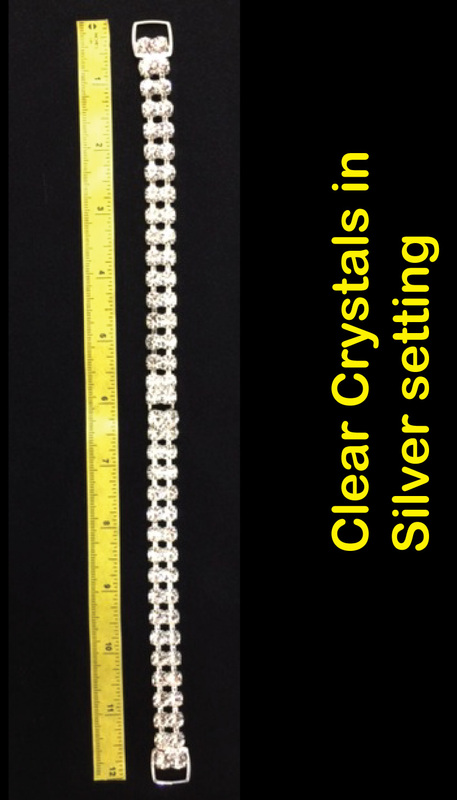 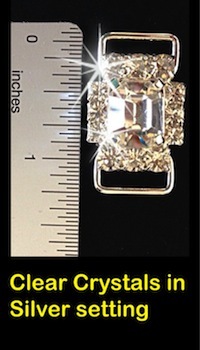 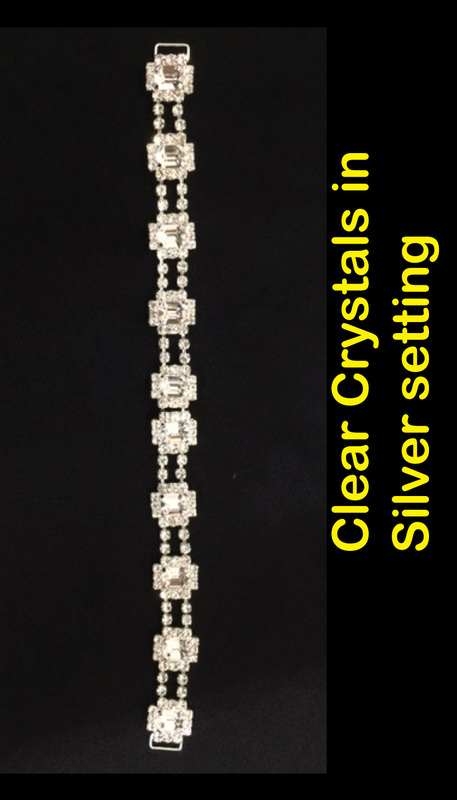 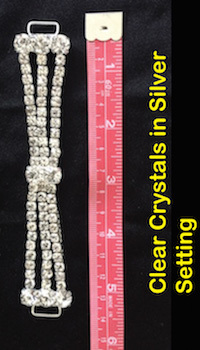 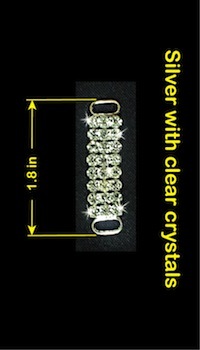 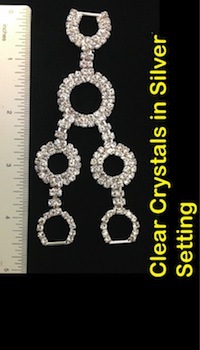 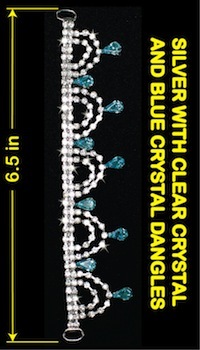 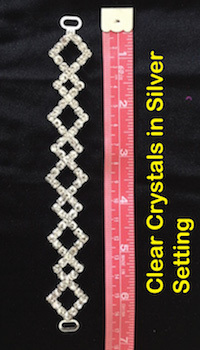 The crystal pattern is covered from the front to the back, evenly spaced. 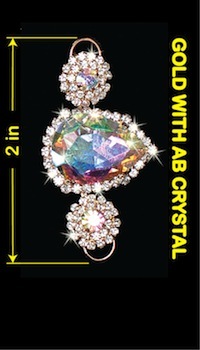 The Edge of this bikini is also crystalized with matching color crystals, it gives this bikini flowless finish. 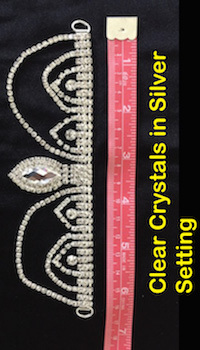 The posterior of the suit bottom is fully covered with crystal patterns so no matter where you turn the crystals strike a perfect balance.